The plaintiffs claim financial damages for damages suffered and a statement by the Supreme Court that their human rights have been violated, said the AIDS-free world interest group. All three victims underwent a treatment program that called Jammeh a cure for HIV / AIDS. Jammeh announced that he had discovered a cure for the disease in front of a group of foreign diplomats in 2007 and told them that the treatment of his ancestors was revealed in a dream. "My experience in the President's treatment program was a horror" Fatou Jatta, a plaintiff in this case, said in the AIDS-Free World Declaration. "I could have lost my life." The treatment sparked outright outrage among health professionals who claimed that there was no medical basis to support treatment and urged patients to continue taking antiretroviral drugs. The UN envoy to Gambia, Fadzai Gwaradzimba, was judged by the international health community after being warned of the country's use and advise patients to continue with normal treatment. "There is no cure for AIDS – if an individual of the great power claims otherwise, human health is endangered, life has been cut and a deadly epidemic extended – all in the service of the insatiable ego of Yahya Jammeh, one of the greatest villains of modern times, "said Sarah Bosha, the legal research and policy assistant of AIDS-Free World, in a statement. The treatment program ran from 2007 to 2016, when Jammeh lost a national election. 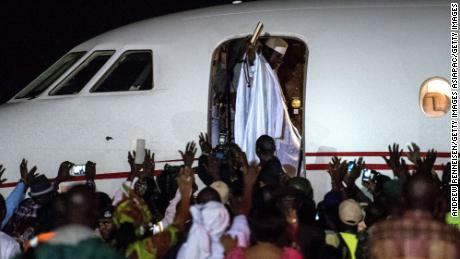 After initially rejecting the election result, Jammeh left the country for Guinea with the prospect of military intervention by neighboring West African states. 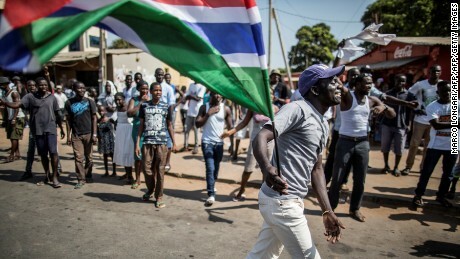 Jammeh had led the country for two decades after taking power in a 1994 military coup. It remains unclear how many people will receive the treatment or the full consequences of people who do not use their antiretroviral medicines. 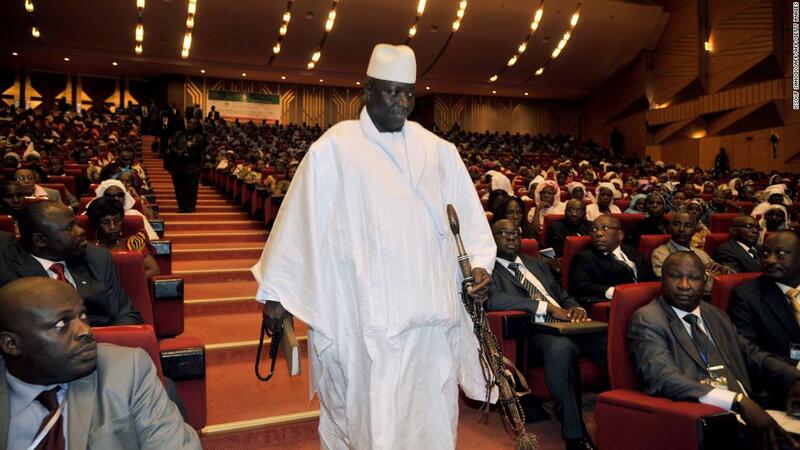 "Jammeh has to pay for what he did to us," said Lamin Ceesay, another plaintiff in this case. 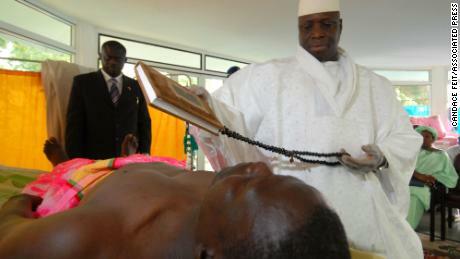 CNN could not contact Jammeh or a representative for him.